Here is a specialist that knows how to do the hard cleaning projects. 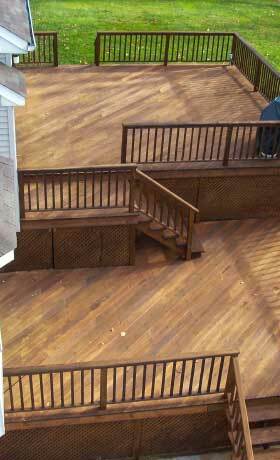 Cleaning of exterior surfaces. 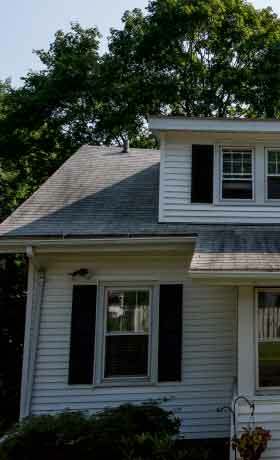 Gutter Cleaning and other services. Power washing to get rid of That Dingy Green Look on the side of the house! 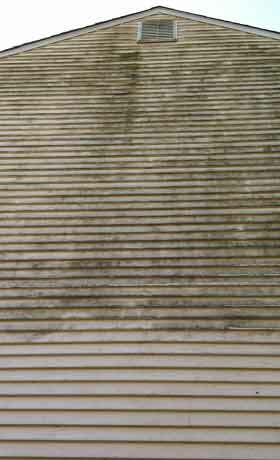 We also clean roofs from black stains, moss and lichen. 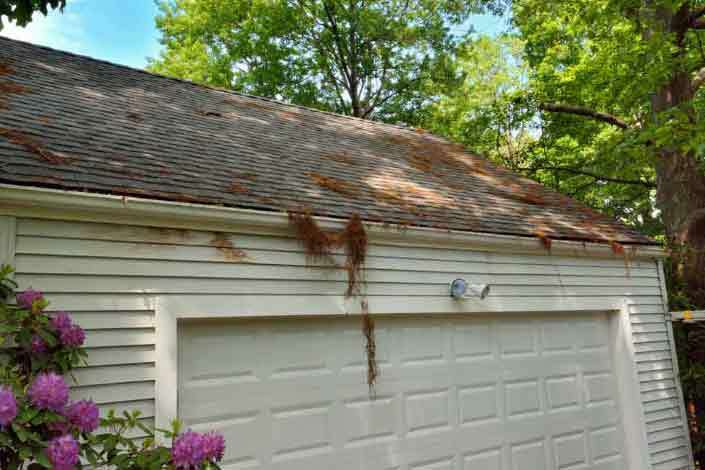 Leaves twigs and tree seeds fallon the roof rool down and lodge in the gutters. We get the stuff out. Have ladder will travel. 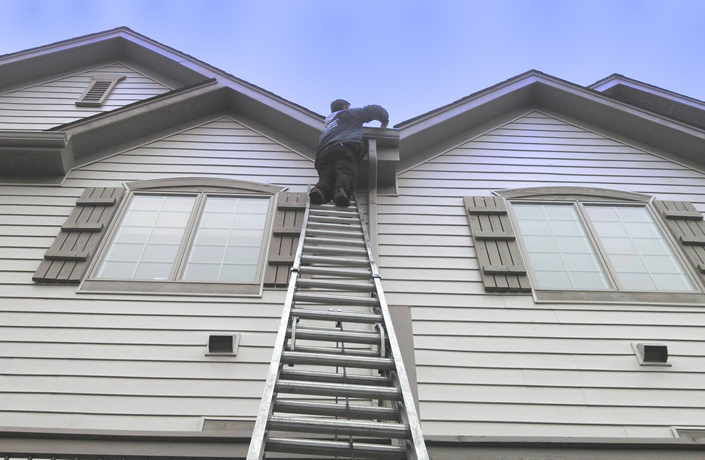 We are happy to climb the ladders and do the dirty work of cleaning gutters and clearing clogs in the downspouts. 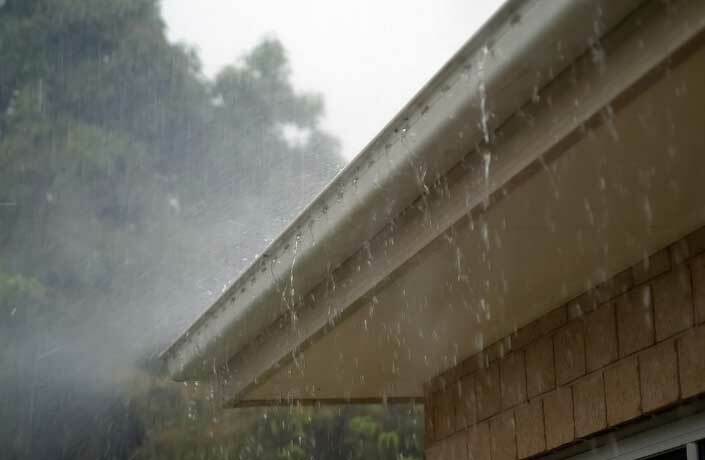 Spring and summer tree seeds clog gutters and downspouts. 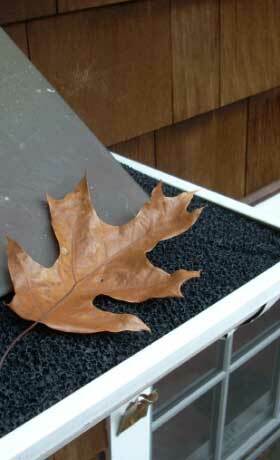 The oak tree seeds can really be a pest clinging to the roof and gutters. Do you have questions, feedback or want to hire me to do a project? 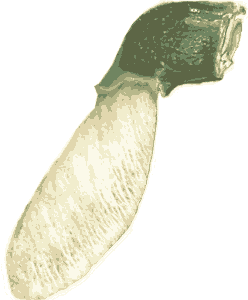 Give us a shout, tweet us, send us a smoke signal, contact us or call us.